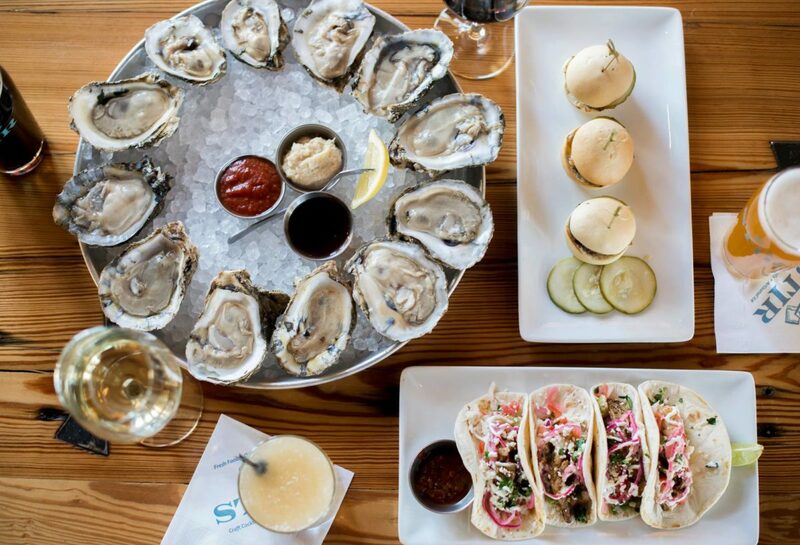 STIR offers premium oysters and craft cocktails with artisanal ice and a made-from-scratch menu. STIR is all about the inventive, the artisan and the local. Using purified, artisanal ice that has been hand-cut to complement each one of their imaginative craft cocktails, STIR is bringing an intense focus on artisan ice and craft cocktails to Raleigh’s cocktail and dining scene. STIR uses the freshest ingredients available, refreshing food and beverage menus regularly to highlight seasonal delicacies and keep the creative juices flowing.